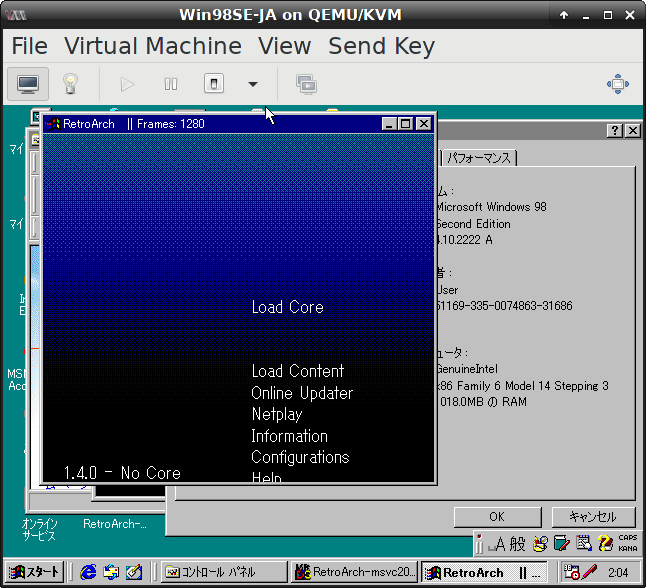 RetroArch has now been ported to Windows 98SE/2000 as well as DOS. 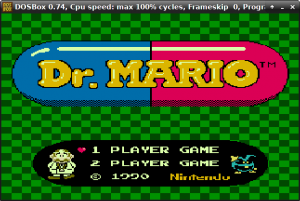 These are very early work-in-progress ports but in their current state do allow you to start up RetroArch and load a core/game. For Windows, the current releases and nightly builds do not support XP or below due to changes in the msys2/mingw toolchain. While older Windows versions are indeed supported by the RetroArch codebase, they need to be manually compiled with Visual Studio (Express or Pro) to run properly. For XP and above, Visual Studio 2010 is supported. The solution/project file is located in the pkg/msvc folder of the source along with older msvc solutions. For Windows 98/2000, we support Visual Studio 2005. A DirectX 9.0c SDK is also required, and in order to target 98, a version no newer than December 2006 must be used. The Windows 98/2000 port may work with our existing OpenGL driver if your graphics card supports a high enough version of OpenGL, but this has not yet been tested. So far 98/2000 has only been tested against a new experimental GDI video driver which does not require hardware acceleration like OpenGL or DirectX (the GDI driver works on newer Windows versions as well). With the GDI driver, the RGUI menu is fully supported and there is also preliminary support for XMB with minimal (text-only) rendering. For input/joypad and audio support on 98/2000, the DirectX 9.0c runtime should continue to work as it does with newer Windows versions. Windows 98SE requires a DirectX runtime no newer than December 2006, and Windows 2000 can go up to February 2010. Cores for 98/2000 will also currently need to be compiled manually due to the mingw toolchain used by the buildbot. It’s possible that we may setup a new buildbot target for the older Windows ports at a later date. The DOS port requires DJGPP to compile (we cross-compile from Linux), and also requires the CWSDPMI server included with that toolchain to access 32-bit protected mode. An experimental “Mode 13h” VGA driver is implemented to provide 320×200 video with 256 colors. Keyboard input support is currently very minimal, only the A/B/X/Y, Start/Select and arrow keys work. There is also no audio support yet. 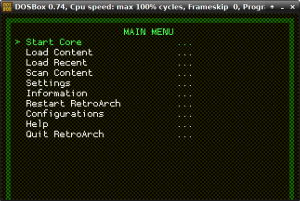 Cores for DOS will need to be compiled manually, as well as statically linked with RetroArch itself, similar to how our console ports work. 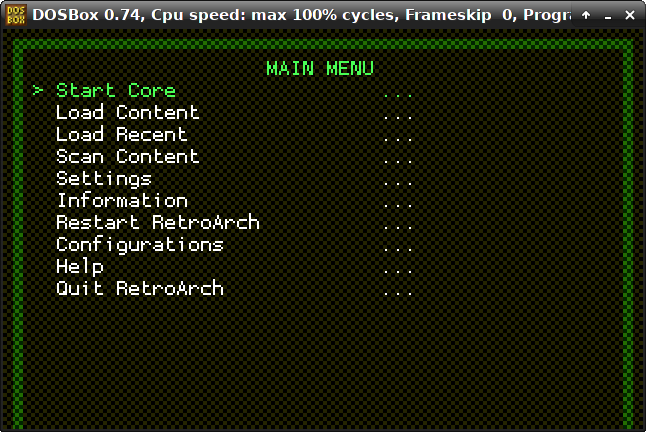 This means that a compiled RetroArch EXE file will correspond to just one specific built-in core. FCEUmm and Snes9x2010 are known to work, but due to the default timer tick in DOS being 18hz, gameplay is currently very slow. Work is ongoing to reprogram the interrupt timer which should allow full speed gameplay. No release yet! You have to compile from source, and things are still very much a Work-In-Progress! Compilation instructions will be added at a certain point on our Documentation site. 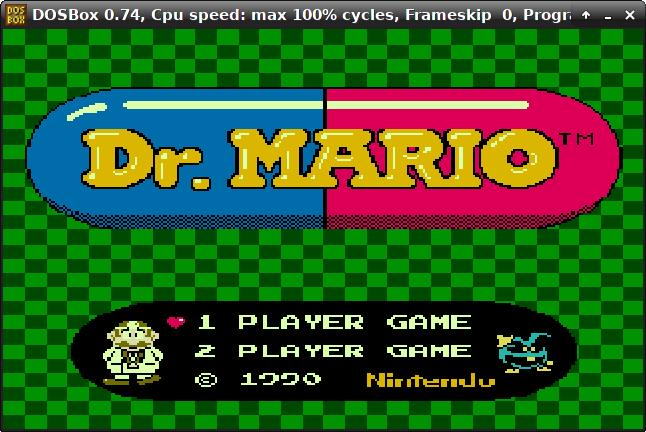 Previous post:RetroArch 1.4.1 Major Changes Detailed!